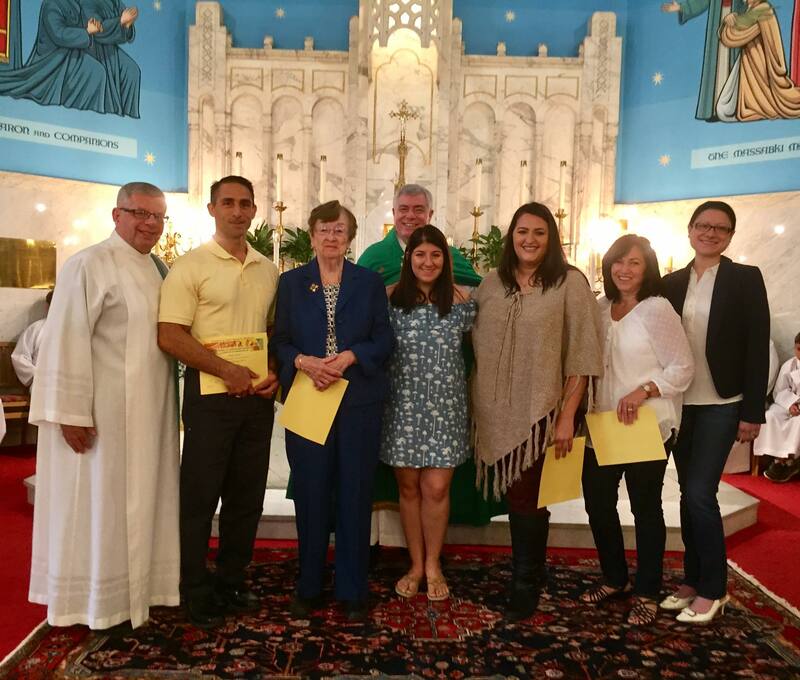 One of the most important parts of the pastoral life of the parish is our Faith Formation program. From birth, youth, and adulthood there is always a need for continuing education in the faith. Our parish is blessed with many different programs for all age groups. For our youth, 1st - 12th grades, we have our Maronite Christian Formation (MCF) program that meets on a weekly basis (bimonthly for Jr/Sr High) during the school year on Sunday mornings before Liturgy. Adult Bible Study - meeting on Sunday mornings before Liturgy, this group meets and studies in a comprehensive way a portion of scripture from week to week. Mercy Group - meeting on Wednesday mornings after Liturgy, this group meets and watches a faith based film, catechetical programming, or discusses current events. Sacramental Preparation - couples preparing for marriage or the baptism of a child meet with various members of the parish to learn about the details of the sacramental mysteries they are about to experience. Ongoing Formation - from time to time the parish hosts speakers who give presentations on relevant topics for the parish, announcements for this will be found on the website, social media, and the bulletin. Throughout the parish we are implementing the use of FORMED, a Catholic "Netflix," in our various formation programs. For more information please contact our Faith Formation coordinator, Katelyn Miller.